Like many Africans, the issue of gay rights has been difficult for me to fully understand and reconcile. Our culture is traditionally conservative, and the fact is that in most African States the debate surrounding gay rights has never gone far beyond asking whether homosexuality is even a legitimate lifestyle. Recently the debate has begun to move however, as this issue has taken center stage in the media, with the arguments and debates going on in our homes, our workplaces, and in the streets. Demonstrations and protests have found a voice online, and have begun trending on social media. 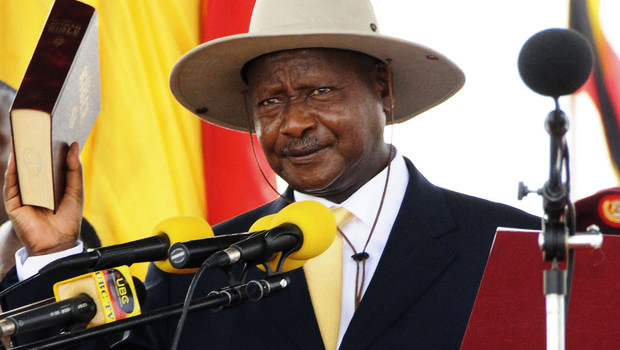 In some cases, the international community has also responded to what are increasingly perceived as human rights violations, with leaders in African States like Zimbabwe, Nigeria, and Uganda facing mounting pressure as western nations have begun cutting aid and military support. 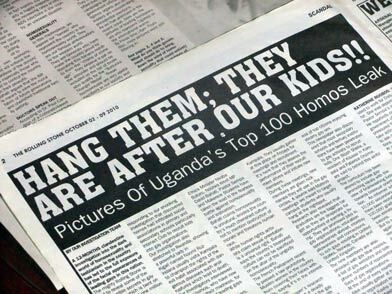 Democratic African countries like Zimbabwe, Nigeria, and Uganda, have been explicit in their condemnation of homosexuality, and have criminalized any expression of this lifestyle. The harsh penalties accompanying these anti gay laws seem to fly in the face of the expected norms in democratic society. Why would a democratic country deny the basic rights of some of its own citizens, when otherwise they are proud of espousing liberal democracy? Why should a gay individual be afraid for their life if they dare to declare their sexual preference in Africa? The crux of this issue seems to ultimately lie in the fundamental approach to Democracy that is commonly taken in Africa. While it has been touted as the best form of governance ever conceived in the world, Democracy seems to be the worst form of governance in Africa. Countless people have been displaced, killed, abused and unjustly accused under the shelter of democracy in Africa. Take the example of the recent efforts of people in North Africa; just when everyone thought these countries had finally embraced democracy through the efforts of the 'Arab Spring' the situation made a turn for the worst, ending in a near total fiasco that has left the entire region in a fragile state. Egypt, after successfully democratically electing their first ever President, is still embroiled in huge battle. In Libya the fragmented state is even worse. With all this turmoil, one is faced with an important question; is the pursuit of democracy an inherently chaotic venture in African societies? Even in western countries the practice of Democracy has taken many forms, but in Africa it seems that the fundamental character of society has an inherent clash with the western democratic model. Perhaps the cultural background of these countries invariably leads to a calcified 'majority opinion' that functions to suppress the voice of the minority that seeks drastic shifts toward the Western model. Even after the facade of 'democracy' is taken, this majority opinion still overrides the debate, and perhaps this is why the democratic model has not produced a constructive debate about issues like gay rights in countries like Uganda. What we are witnessing in the drive toward acceptance of gay rights in Africa is an outlook and model perfectly adapted to the ethics, norms and culture of Western states. But in Africa, this model has no basis. I am not and will never be a homosexual, but since we are yet to “Africanize” the democratic model in a way that can strike a feasible balance when it comes to this issue, I think all LGBT individuals should expect the rights that have become the norm in other democratic nations.